Education portal for Professional Advisers. Professional Advisers for Professional Advisers. 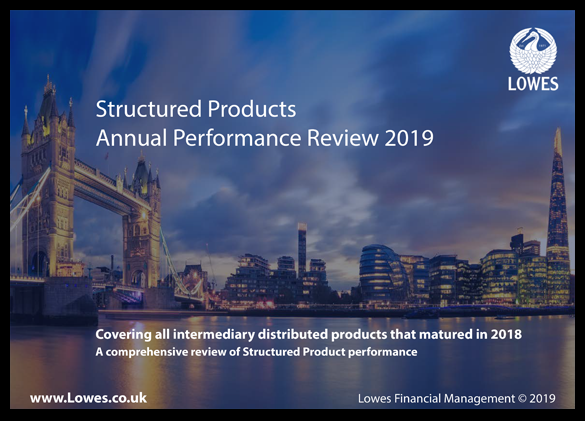 We are committed to continuing to developing and advancing StructuredProductReview.com and the service and tools that it provides to support Professional Advisers in their working knowledge and use of structured products within client portfolios. If you would like to discuss any aspect of the site and service, or your views of structured products, or if we could help in any way, we would be delighted to hear from you.